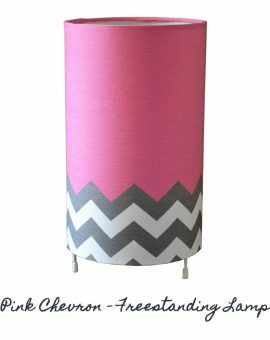 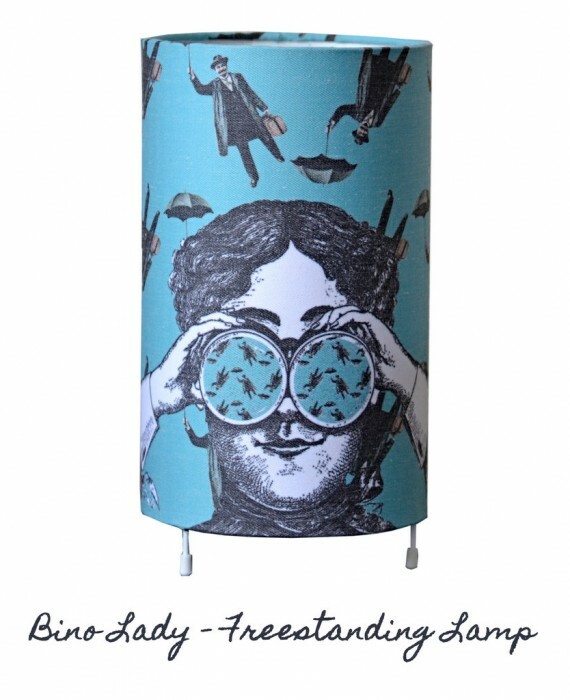 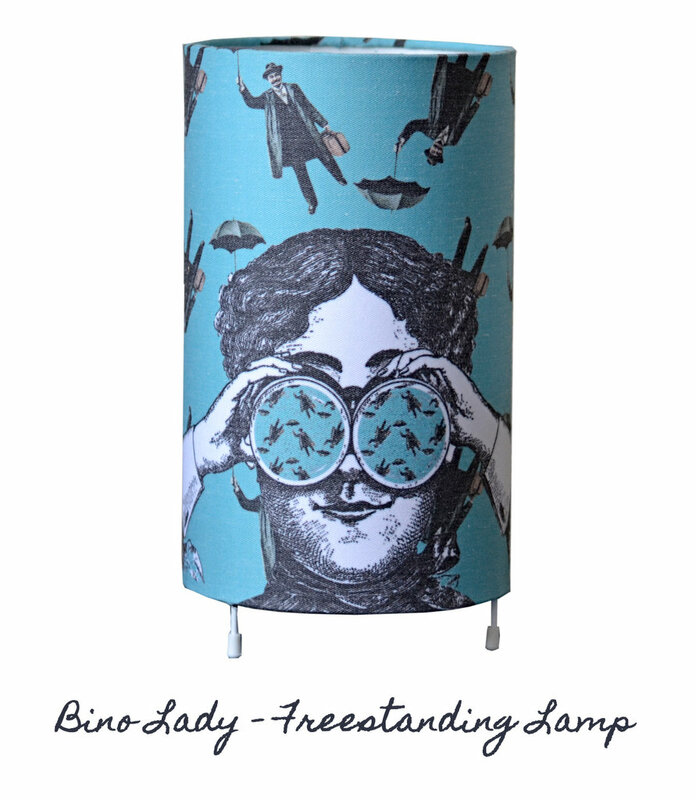 This Funky and fresh Bino Lady Freestanding Lampshade adds a bit of fun to your living space. 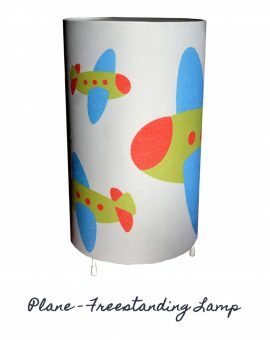 They come supplied complete with electrical fitting and lead with switch & moulded plug. 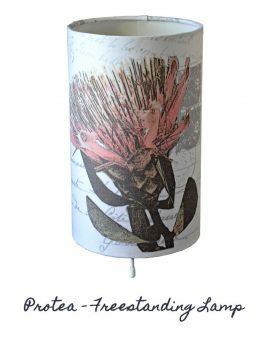 All you need to do is add an energy saving Bayonet bulb (we recommend 40w), plug in and it’s ready to ‘illuminate’ your room.